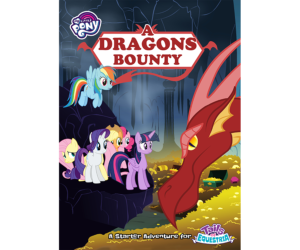 Equestria is in trouble and it needs your help! All over Equestria ponies have started to turn into figurine versions of themselves. Nopony knows why, nopony knows when and to make it all worse, nopony knows where the Mane Six have gone! 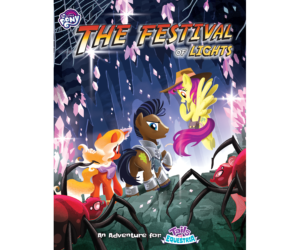 It looks like it’s up to you to travel to distant lands, overcome terrifying danger and save Equestria, neigh the world! Explore the Badlands with The Curse of the Statuettes adventure, perfect for Level 1-3 pony characters. 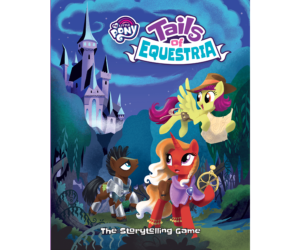 Players will need to find ways to befriend or outfox the many ponies and creatures they will meet. 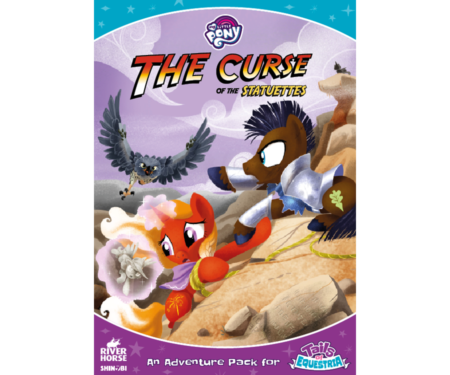 Creatures such as the Roc, a mythical bird that uses its massive size and slate-like feathers to intimidate anypony who gets in its way or the greedy Dr Caballeron, caring more for wealth than for than good of ponykind! 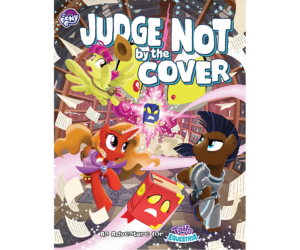 A pad of pony sheets for you to fill out and create your own pony characters!